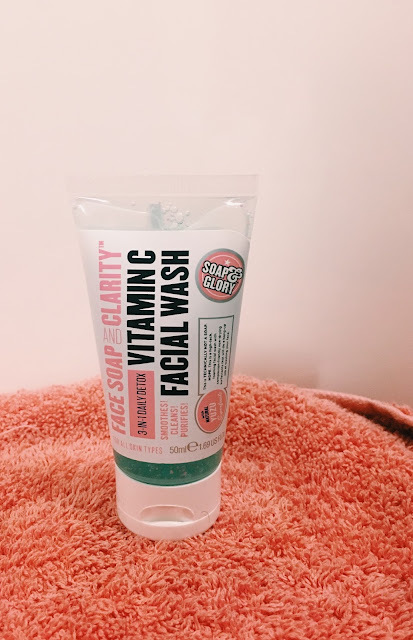 From writing my previous blog post (my Acne Skincare Routine), it became apparent that I had lots to say in the way of products, brands or methods which really changed the skincare game for me. A lot of these, I noticed, seem to challenge the conventional approach to acne skincare. For me, it was stopping treating my skin as 'acne skin' which, somehow, improved my acne skin. I aim this post, therefore, to those stuck in a Skincare Rut. Those who have been suffering with acne for a while, treating it in the way you are "supposed to" treat it, but seeing no results. If this is you, I'd definitely recommend that you adopt one, some or all of these realisations which, for me, served as real turning points.